I keep finding amazing deals using the high value Philips Sonicare coupon for $13 off an electric toothbrush!! 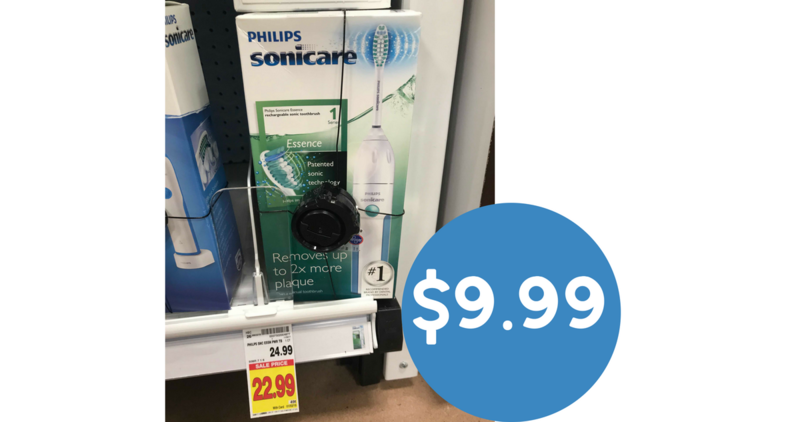 Use the new coupon at Kroger to get a Philips Sonicare Essence toothbrush for only $9.99 (reg. $24.99). If you don’t have a Kroger in your area, you can still get great deals at Publix and Walmart!